We will be closed Friday 19th and Monday 22nd of April. 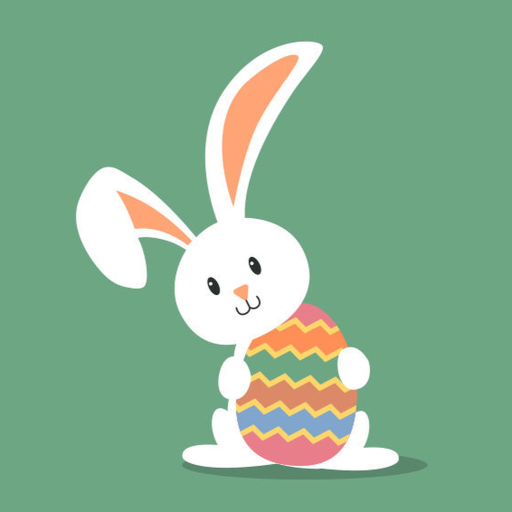 Have a lovely Easter from us all at Drury’s Environmental Services. 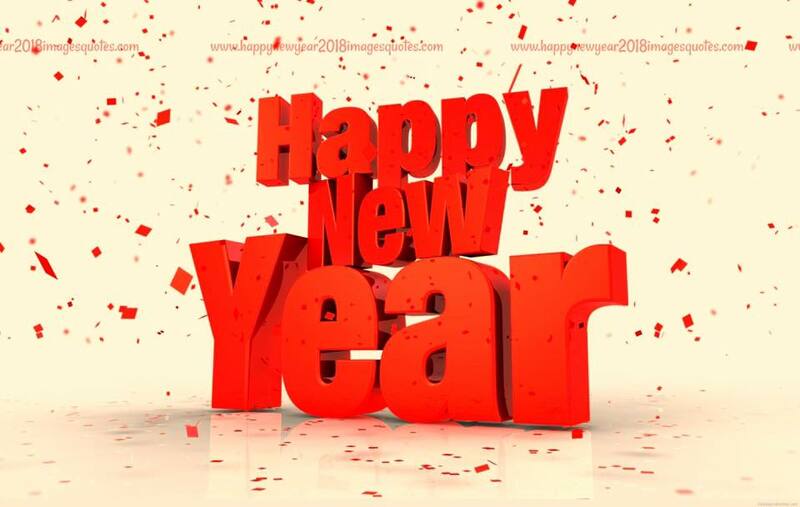 All of us at Drurys Environmental Services would like to thank you for your continued business over the past year. Our office closure over the festive period will be as follows. 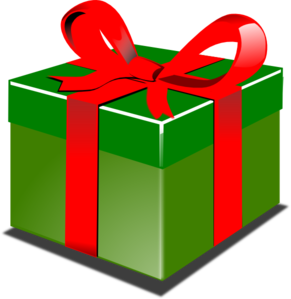 Our last working day will be Friday 21st December 2018. We will be re-open on Wednesday 2nd January 2019. We will be unable to take any orders, make any collections or arrange any exchanges during this closure. We wish you, your families and all of your team a very merry Christmas and a happy new year. 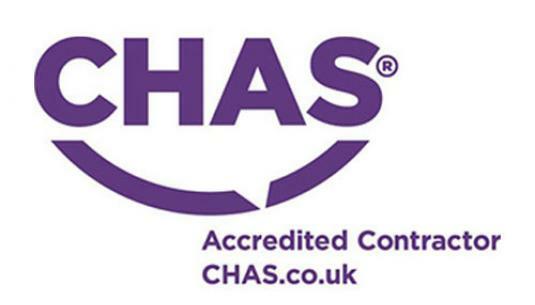 CHAS (Contractors Health and Safety Scheme) is one of the founders of third party accreditation. They are not only a trusted advisor on health & safety compliance, they are an authority. They have set industry benchmarks, provide assurance​ and reassurance, and offer best-in-​class services that are easy to use and cost effective. 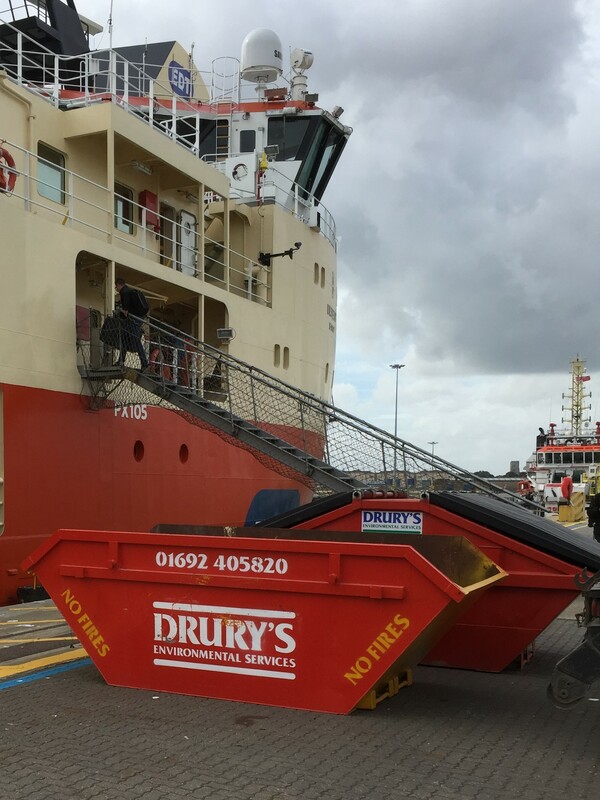 At Drurys Environmental Services safety is paramount with our every day operations both on and off site. An Health & Safety compliant business is a business that understands responsibility. The responsibility it has to its people to help prevent accidents in the workplace and provide a healthy working environment, and the wider responsibility it has to help manage risk. 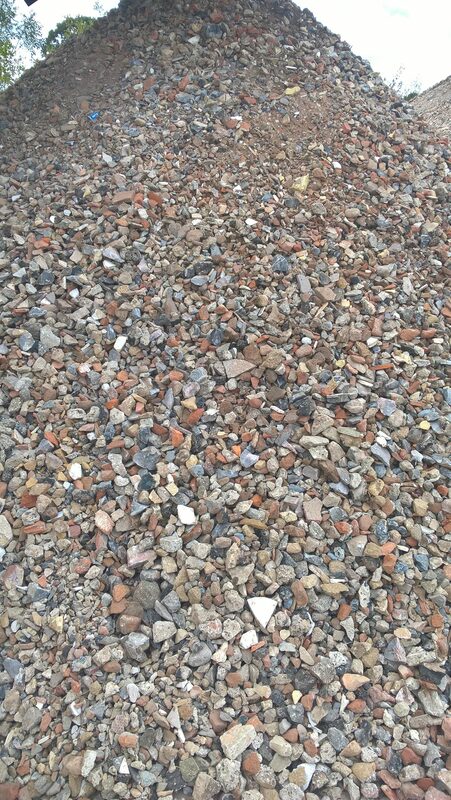 We supply all types of aggregates in all quantities to ensure you get enough to complete your project. Whether you’re based on a construction site or you’re working on a home improvement, all orders are usually processed and delivered within a working day of you speaking to us so you can get the job done quickly. We specialise in recycled crushed and screened products which are graded according to the desired end use. For example our Recycled Crushed Type 1 rubble consists of material 40mm down to a dust. This is ideal for using as a base material on building projects or Hall roads. We don’t just offer our skip service to the domestic and private customers. 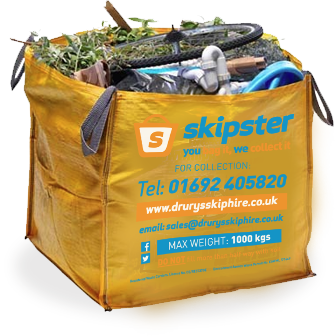 Our Skip Hire service offers one of the best solutions for your waste. 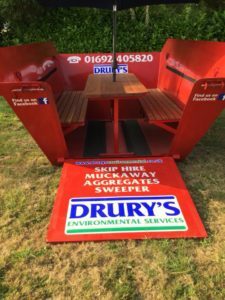 For exceptional customer service as proven on our rating on Facebook and Google, excellent prices and guaranteed delivery, look no further than Drurys Environmental Services. Our aim is to take the hassle out of your waste. We have been in the Skip Hire, waste management and Recycling business for over 25 years. Our industry knowledge and experience is backed by our ever growing commitment to greener waste management and looking for more sustainable options. The fantastic summer we are experiencing has given us the opportunity to launch our new addition to our ever-growing skip fleet. 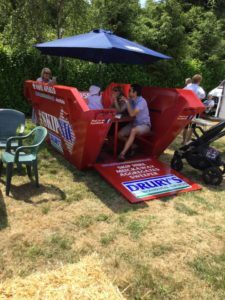 The #skipnic is a novel picnic table and the brainchild of one of our Directors daughters who is currently studying Food Manufacturing & Marketing at Harper Adams University. The concept was then built completely in house by our fabricator from the original design. 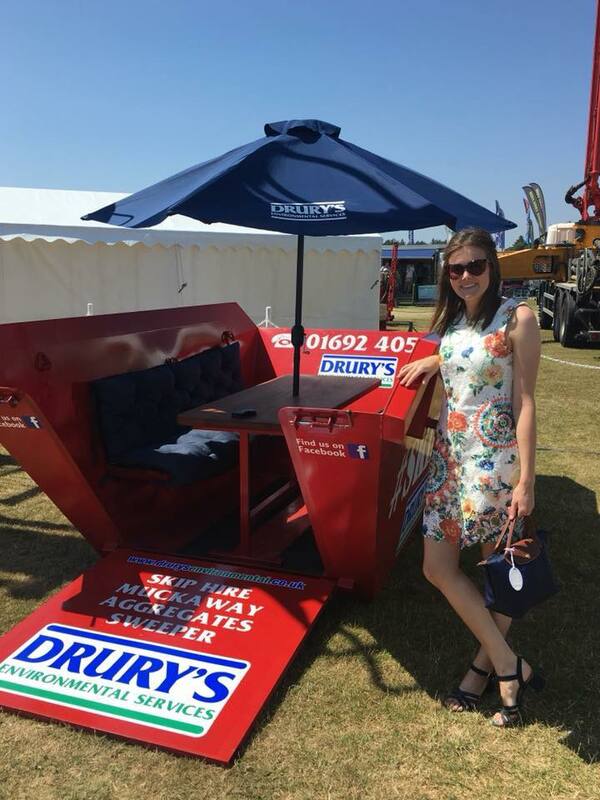 The unique seating area has been on tour, starting off at the Royal Norfolk Show and subsequently visiting local village fetes, festivals and shows. We have a few other ideas in the pipeline which will be launched in 2019 to join the #skipnic family. 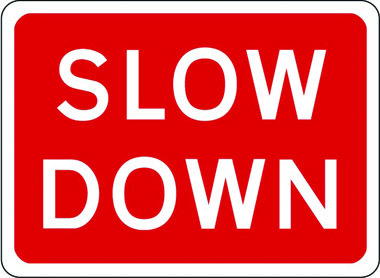 Drivers of all motor vehicles please be vigilant and courteous when approaching horse and rider on the road. 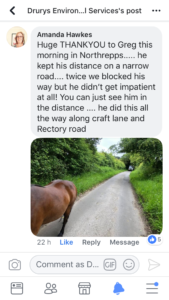 We at Drurys Environmental Services would like to thank our driver Greg who was identified by a member of the public yesterday, for keeping his distance, reducing his speed and remaining patient when approaching horse and rider. To stop incidents happening on our road, stick to these 4 rules. Here you can see our driver Greg. We now have another Johnston Road Sweeper available for hire complete with driver. 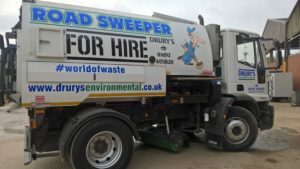 Johnston Sweepers has been manufacturing road sweepers in Dorking, Surrey for more than 75 years, and today is one of the world market leaders in street cleansing vehicles. The sweeper company has built a world wide reputation and can be seen working in many cities from New York and London to Paris, Sydney and Moscow, thousands of Johnston machines are hard at work every day, as well as North Walsham in Norfolk. Call us today for a quotation to sweep your yard, road or site.